Google has begun experimenting with an entirely new format for search results, which could eventually let any brand, celebrity, or organization have a dedicated Twitter-like feed built right into the company's search engine. Google first started employing it last month by letting presidential campaigns post lengthy debate rebuttals — and later by curating candidates' stances on key issues like gun control and immigration. 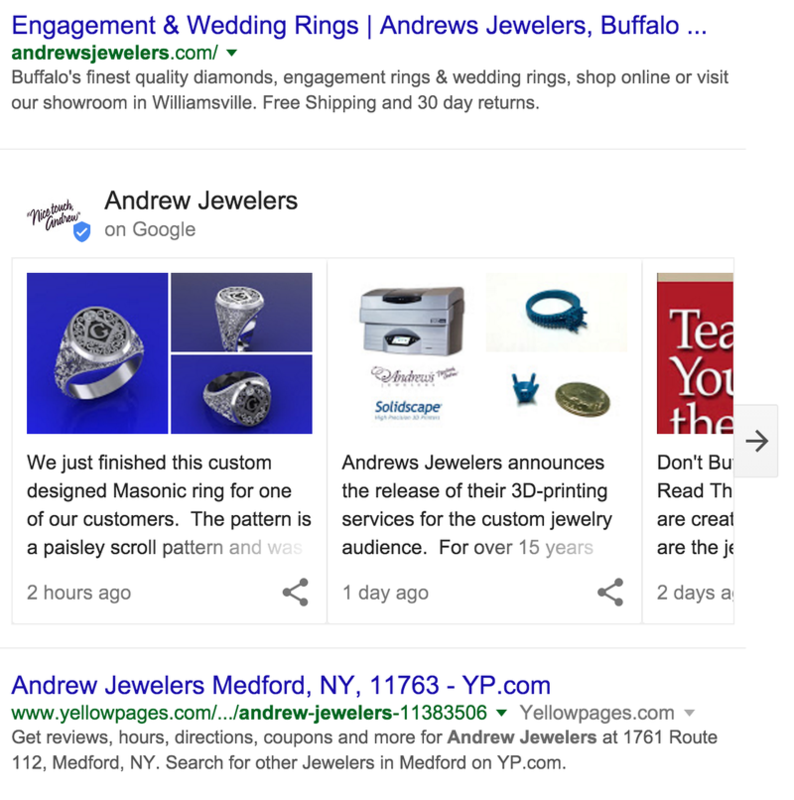 The design of these search results is similar to Google's mobile "cards," which can be swiped as well as clicked or tapped on to expand for more information. Microsoft announced that applicants will begin receiving invitations today to purchase the HoloLens Developer Edition for $3,000. The kit will come with the device, a carrying case, a charger, a microfiber cloth, a Bluetooth clicker, nose pads, and an overhead strap. It will ship on March 30. 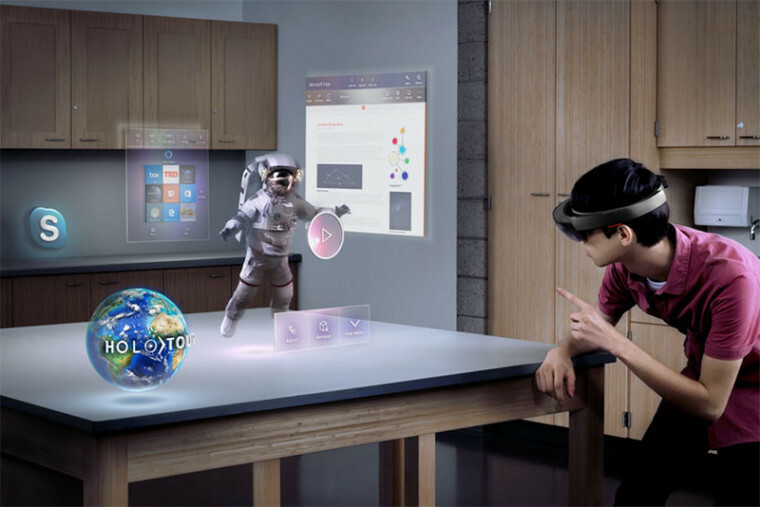 Software includes HoloStudio, a program for creating 3D in 3D at "real world scale", a version of Skype that allows people to communicate using holograms, HoloTour, which allows the user to transport to other locations, and three games: Fragments, Young Conker, and RoboRaid (previously known as Project X-Ray). 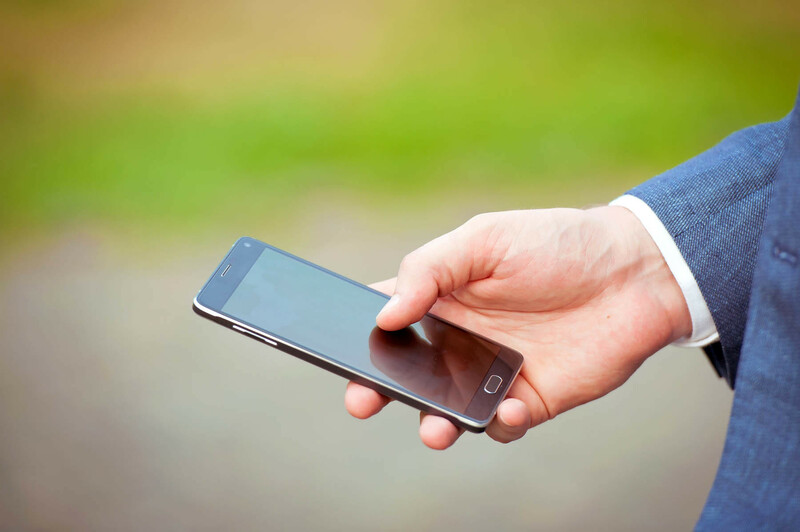 Mobile text messaging has long been an important source of revenue for phone carriers around the world. Metered charges for sending SMS (Short Message Service) and MMS (Multimedia Messaging Service) are still in place for many users. In response, app-based messengers including WhatsApp (used by over 1 billion people), Facebook Messenger, LINE, iMessage, and WeChat have grown in popularity. Today, Google and industry group GSMA announced an initiative to better compete with these apps using an enhanced version of SMS called Rich Communications Services (RCS). The new standard promises better group chat features, high-resolution photo and file sharing, video calling services, and read receipts, a long-time feature of app-based messengers. 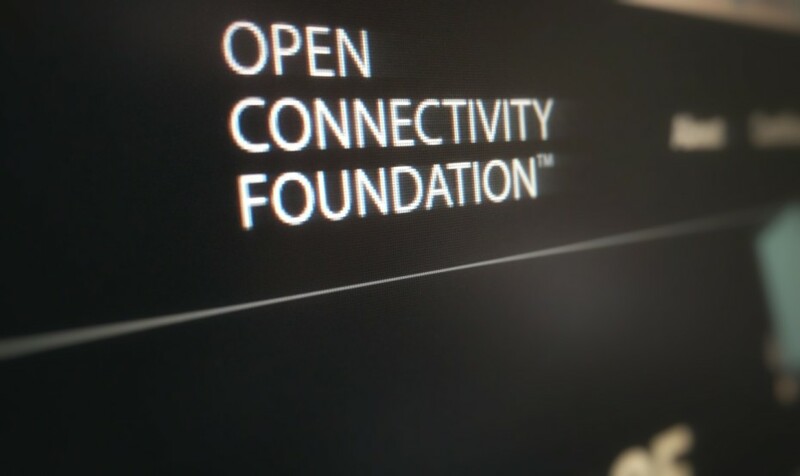 The Open Connectivity Foundation (OCF) was announced by Microsoft, Intel, Qualcomm, Samsung, Cisco, General Electric, Electrolux, and other partners that were involved in an effort to further industry standards for the Internet of Things (IoT). As IoT stands at the current time, there are a variety of open standards and proprietary technologies that connect Things. This creates an environment of fragmentation.